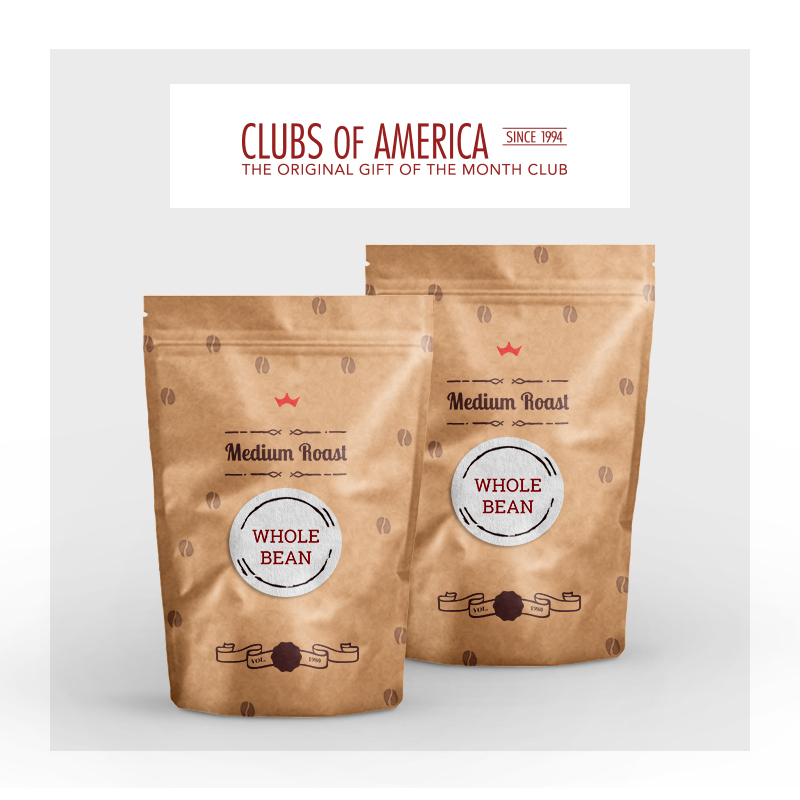 Clubs of America is one of the biggest coffee of the month clubs out there. 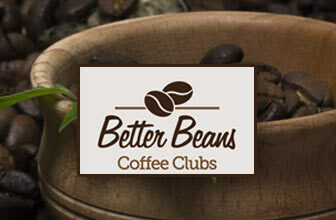 They are the leader in monthly club selections, which was why I was excited to try out their coffee club. 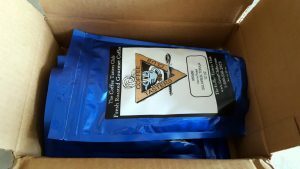 With Clubs of America, you receive a lot of coffee for a surprisingly affordable price. 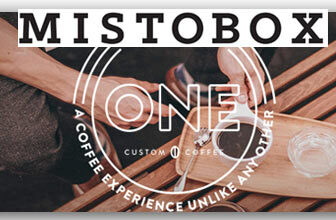 They greet you with one and a half pounds of coffee total and you can choose from whole bean or ground. 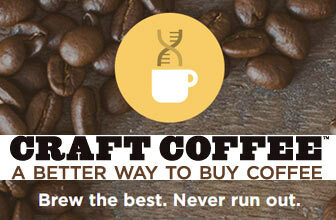 For the sake of making it easier, I ordered a one-month membership of ground coffee. 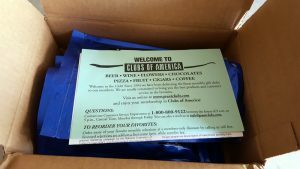 For being the largest club out there, I was quite disappointed in their box. There weren’t any labels; except the shipping label. 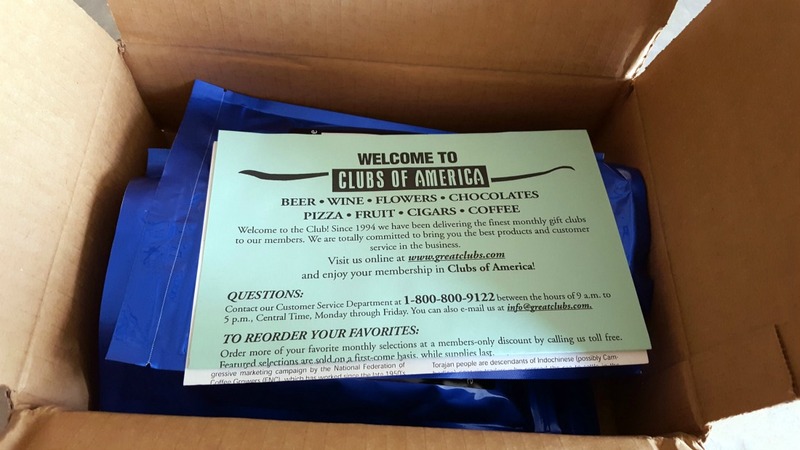 Had I not read it, I wouldn’t have known it was from Clubs of America. 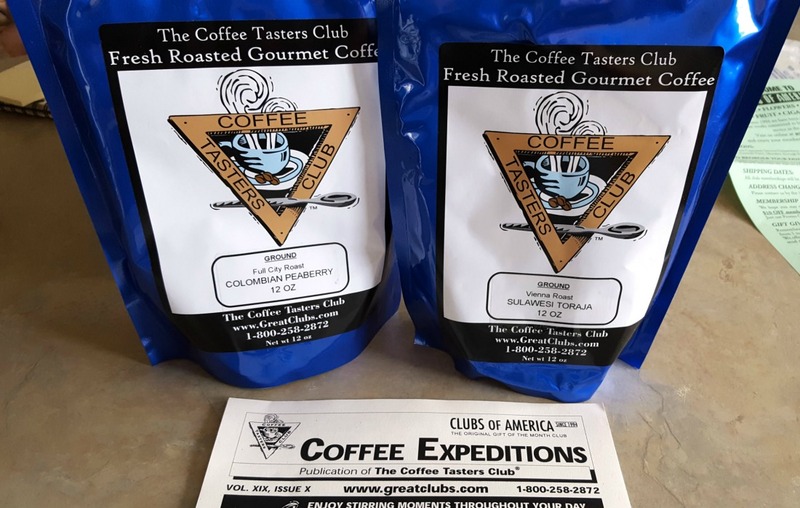 When you first open the box, you are greeted with your coffee samples, information about the clubs, and your Coffee Expeditions newsletter. 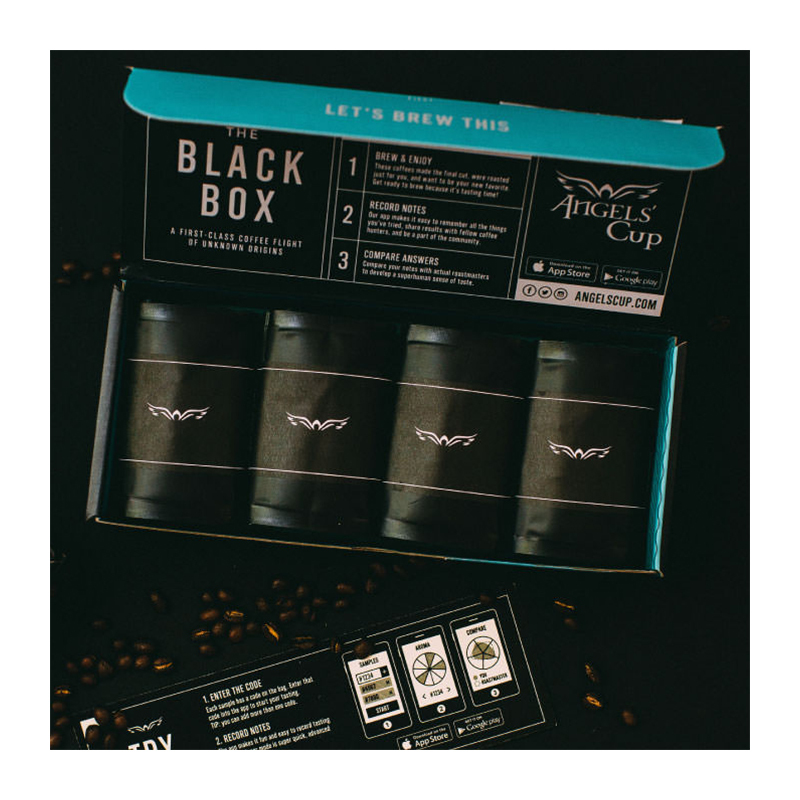 The coffees are placed inside the box. The packaging itself isn’t anything special. 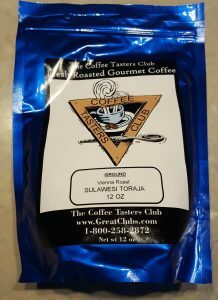 I received two bags of coffee: Colombian Peaberry and Sulawesi Toraja. 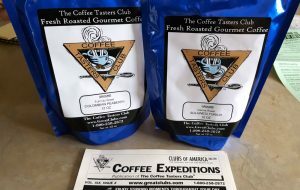 Each bag contained 12 ounces of ground coffee. 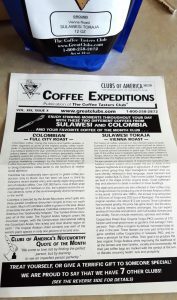 The Coffee Expeditions newsletter is quite extensive. 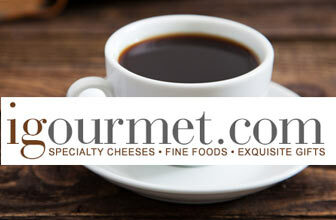 They go in-depth about the coffee roasters, origin of the beans, and history of those beans. But, the newsletter doesn’t have any tasting notes, which was disappointing. 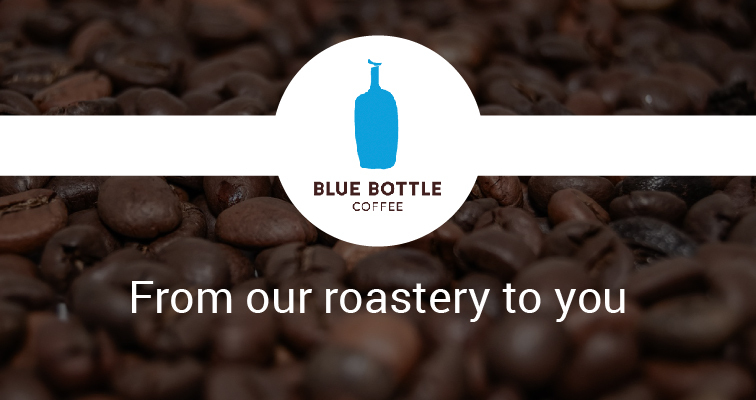 Your sheet will have a rating box that lets you rate the coffees you’ve tried. 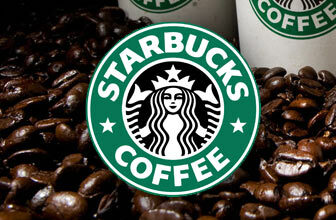 You can then mail it back to the club so that they know how their coffees are performing. 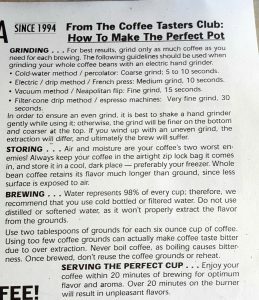 Clubs of America also gives you in-depth information about how to brew the perfect cup using their coffees. I was quite impressed. 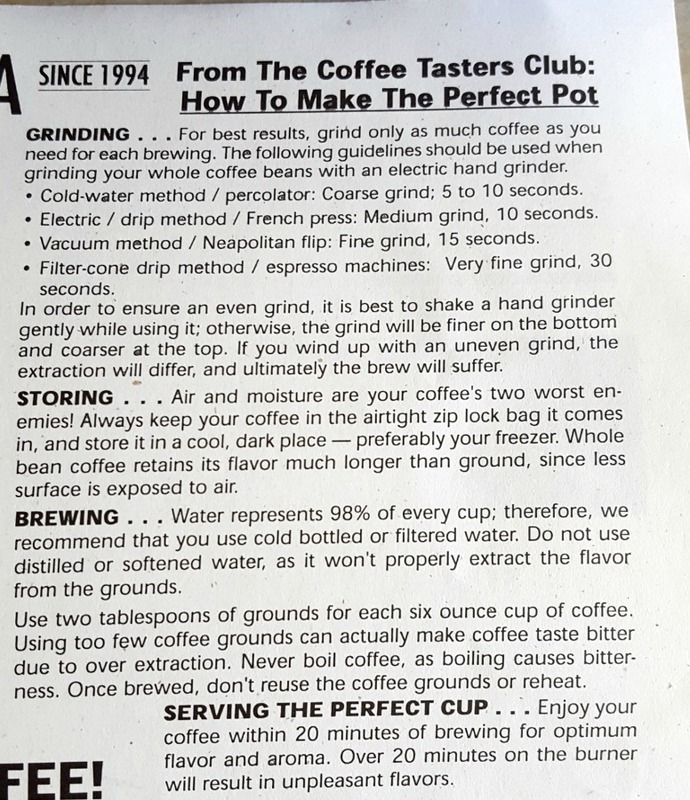 Most clubs give you quick tidbits, while this club went into the science behind your brew. 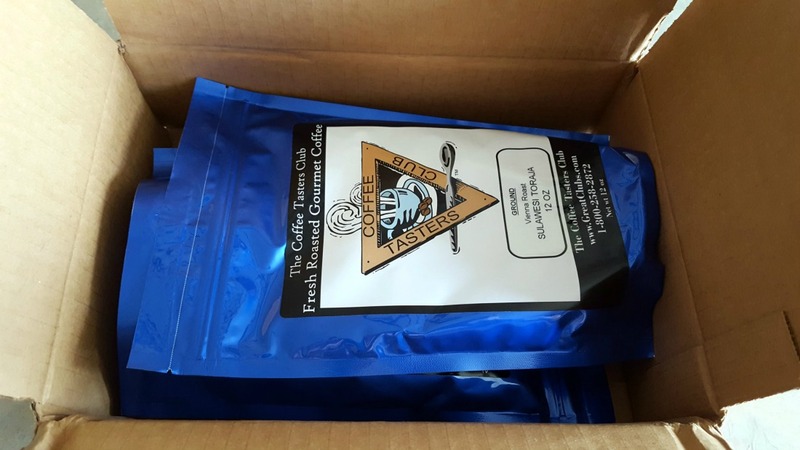 All of the coffees come in light-protected, vacuum-sealed bags. Always a bonus. I was quite impressed with the peaberry. 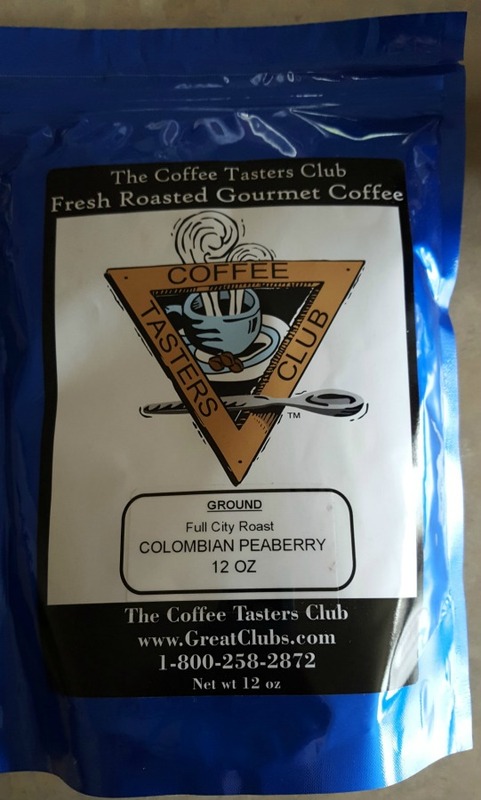 Peaberry coffees are unique on their own, and most clubs don’t even send them. 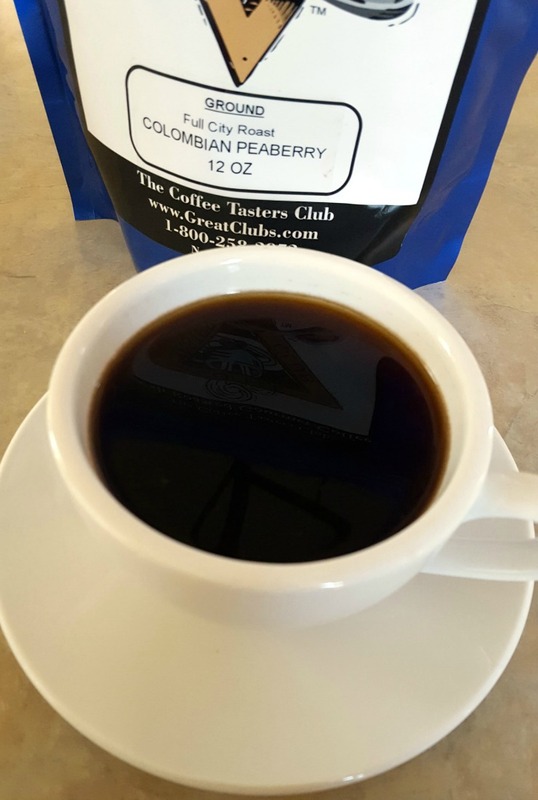 So, to receive a Peaberry was great. The flavor was subtle, and the finish was smooth. 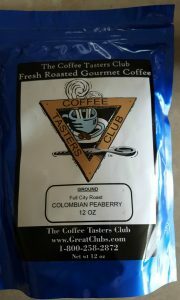 It was a robust medium roast with a hint of fruitiness and it was quite rich. You could drink it black, but also add in some cream. 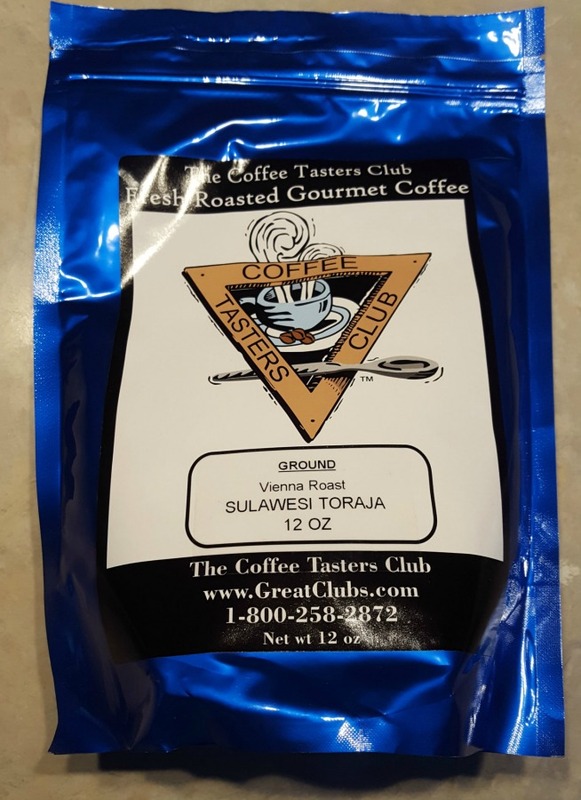 The last Toraja I drank was a bad experience, so I was weary about trying another. But, I was pleasantly surprised at this coffee. It wasn’t bitter like other Toraja’s I’ve had. While it did have the floral notes and more acidity than the peaberry variety, it was quite good. I would drink both coffees again, and have already. They were both excellent coffees. 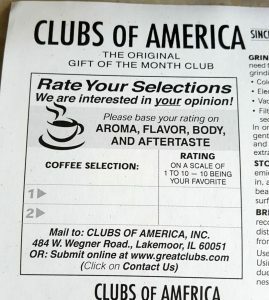 Would I Recommend Clubs of America Coffee of the Month Club? 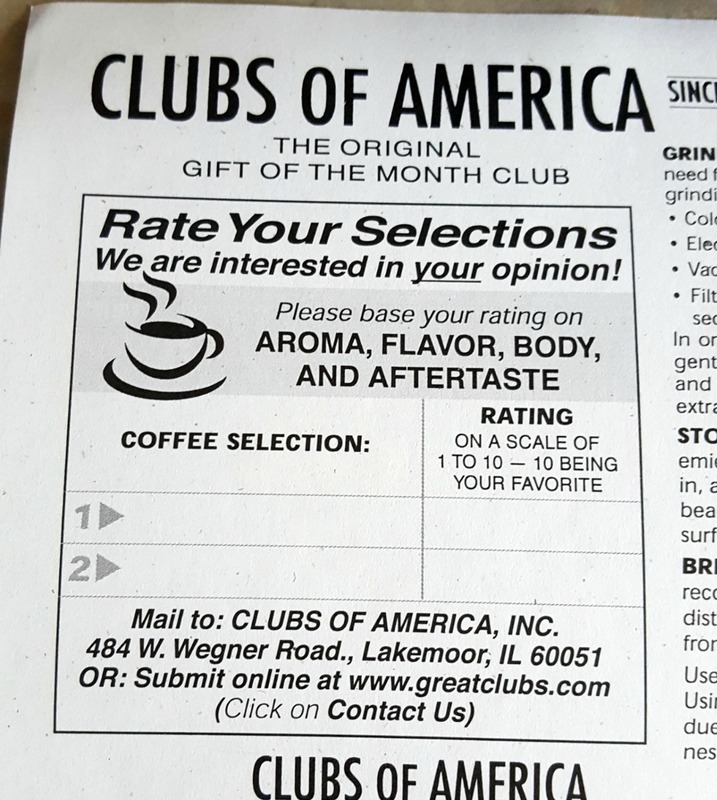 I was quite impressed with Clubs of America Coffee of the Month Club. 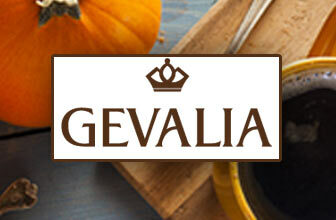 While they are a big company, they still send great varieties of coffee, and they do have an eye for detail. The amount of information they include in their Coffee Expeditions newsletter was equally impressive as the coffees. 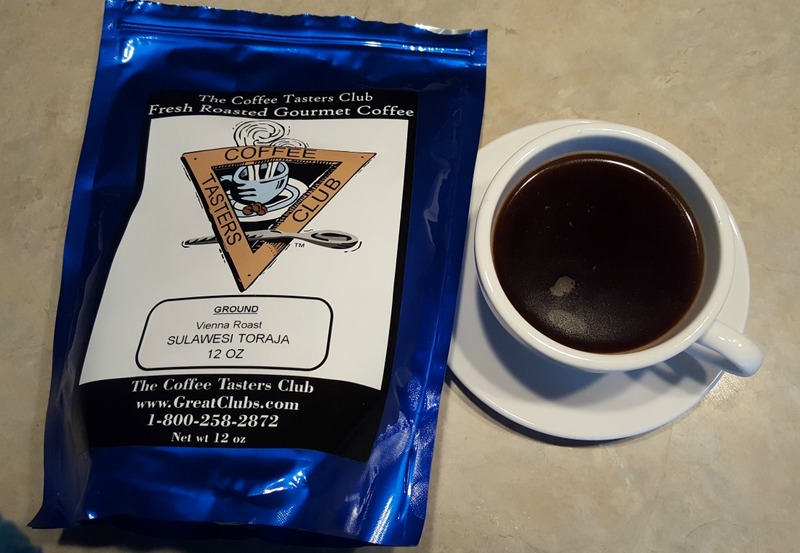 Want to learn more about the Clubs of America Coffee Club? Read our Review and find out how they scored!